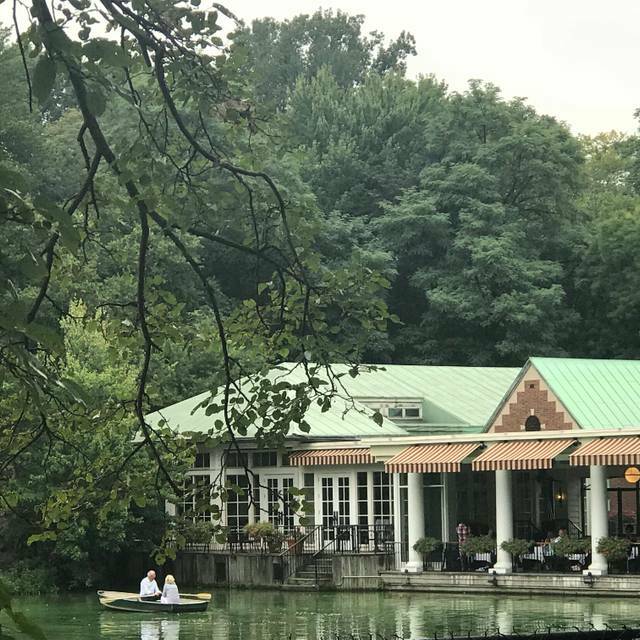 You must make reservations at least 5 minutes in advance of the time at Central Park BoatHouse. Weekdays from 3pm to 7pm when vehicles are permitted in the park, you can use our parking lot. 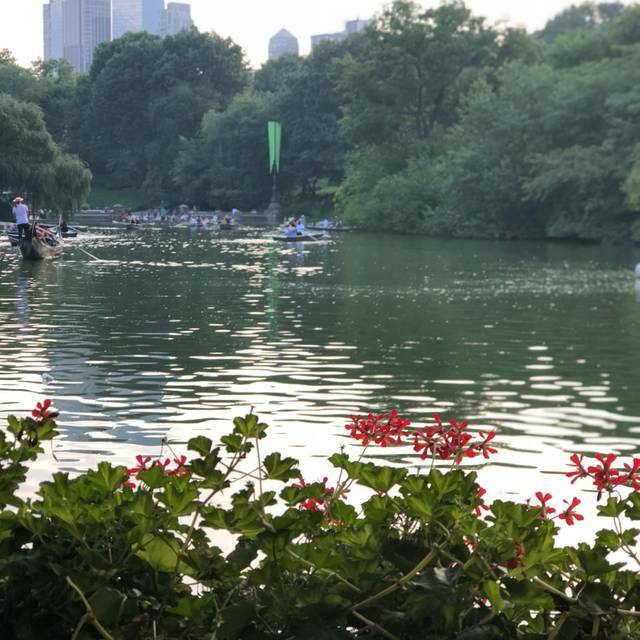 At all other times, we recommend using the Metropolitan Museum garage at 80th Street and Fifth Avenue and taking the free Boathouse Trolley to and from the restaurant. The garage is open 24 hours. With their 1858 landscaping plan under construction, Frederick Law Olmsted and Calvert Vaux began adding architectural features to their Park design. Around 1874, Vaux designed a two-story boathouse at the eastern end of the Lake. Here visitors could purchase refreshments, take boat rides, and watch other boats. After this wooden Victorian structure with sloping mansard roof burned down, the current Loeb Boathouse took its place in the 1950s. 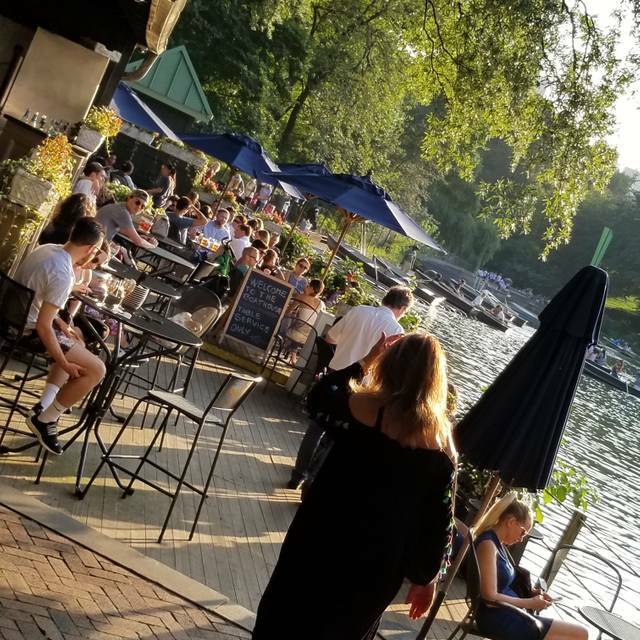 Today at the New York Boathouse visitors can enjoy a meal in any season, with overhead heating helping to extend as long as possible the pleasure of dining on the deck overlooking the Lake. Come visit a New York legend! Amazing!! Great prices and very high quality meals. It was our anniversary, It was the first time we visited. It was raining so the restaurant was not crowded. The service and food was excellent. I would recommend this restaurant. We experienced some of the best service we have received in any restaurant anywhere in the world; our server was there when we needed her but did not hover or interrupt. And the setting - sunset in Central Park overlooking the lake was wonderful. Our food was generally very good, though the steak was overcooked. (medium well instead of the ordered medium rare - I forget how much people in the north tend to overcook beef and should have been very, very specific). The chocolate dessert was to die for! Felt very touristy - long wait even with Open Table reservation - loud, expensive. Brought my sisters here from California. They loved it! Good food and good service . Everyone had a good time. Only thing is that they tried to take our plates before we were finished a couple times. Except from that great. Food had been pre-made instead of getting crispy skin fried fish we were given soggy fish. Extremely disappointed! Having dined here before I saved this experience for my friends last day in the city hoping to impress. It was their first experience of nyc. The setting is beautiful but on this occasion I was extremely embarrassed at my recommendation. The glasses were dirty, the bar and toilets were filthy, the bread was stale and the service was aweful. I would not go back!!! 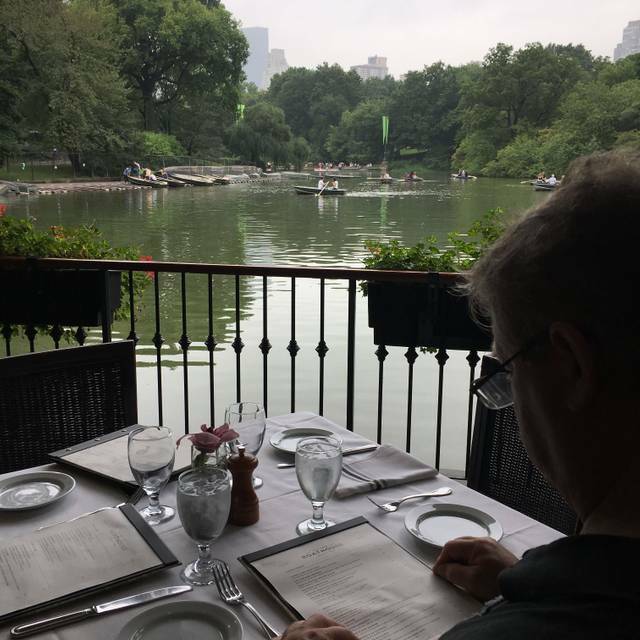 We've walked past the BoatHouse many times when we visit NYC and I finally decided to make a reservation so that we could try this place out. We had a table overlooking the pond and it was lovely. We really enjoyed the relaxed ambiance and food. Great place to eat lake side, exquisite service, great food. The boathouse experience for my husband and I was second to none. Service and food impeccable. The only downside was I had specified it was my husbands birthday when I booked it and I also rang the restaurant an hour before we arrived to remind them but I had to remind them again after our lunch and deserts were finished. I would highly highly recommend this experience to anyone traveling to New York. The biggest problem was the food. I had the shrimp salad. It had four different types of greens and each one was incredibly bitter. Which tells me they were not ripe. So, they were pretty awful and ruined the entire meal for me. My companion had the two mini burgers. She offered me one of them and it was raw even though she ordered it done medium. I thought it couldn’t be and took a mouth full and nearly spit it out again because it was literally raw! I reported this to the waiters and they didn’t care. They also added a tip in without my permission so we paid a tip for this horrid cuisine and service . 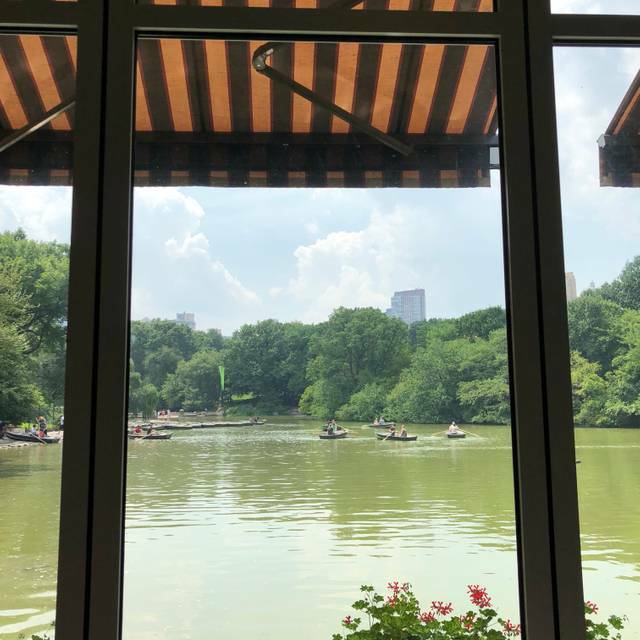 I had to looked forward to eating at the Boathouse at Central Park and this was a huge letdown and also quite the cashectomy! Lovely restaurant in great location. Staff were very friendly and we were lucky to get a window table so perfect view while eating. Cocktails were beautiful. Great views, great food, and Christopher was the best waiter we have had in the city. Just enough attention, but not overbearing. Excellent experience. Cast iron chicken was a hit for the immature pallets. The sea scallops were cooked perfect with great cauliflower risotto base. Came here for my 50th birthday. Second time for us and got a table looking over the lake. We really enjoyed the ambiance and the food. The service was wonderful! Definitely a place we will visit again and recommend to friends. Great food, especially crab cake and salmon+rice. And definitely nice service! server was so friendly and attentive. He made the day great memory. Anniversary lunch while visiting from Scotland and not disappointed. Lakeside view and excellent service. Our experience in the Boathouse was one of the highlights of our trip to New York. I would highly recommend anyone travelling to New York to try it. Fantastic. Eating at the boathouse was on my bucket list and I enjoyed every minute of it. From the environment to the food and the service. We were lucky enough to get a lakeside seat and it completed our visit perfectly. I would definitley recommend to others and will visit the next time I'm in NYC! Very limited menu, service was not good, waiters were not nice at all. Like any other place in NYC, they should allow people to eat at the bar which is only to have drinks. The hamburger I had was good but not spectacular. I think I could have had a better Hamburger at Shake Shack. Not enough variety in the menu. Too many “American food” choices, I saw hotdogs on the next table. Loved the location. decent experience. menu was limited. view was fantastic. Great for our spring break trip! 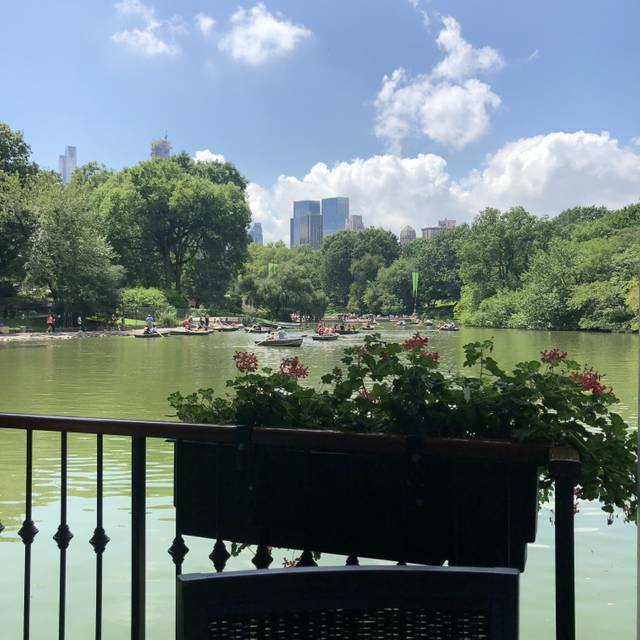 Always a favourite spot when we visit NYC - love the view overlooking the pond. Just a nice vibe. But fancier but not stuffy. I was visiting NYC with my mum and sister, whilst we were there it was my mums birthday and we wanted to surprise her with something extra special and that’s exactly what The Boathouse provided. 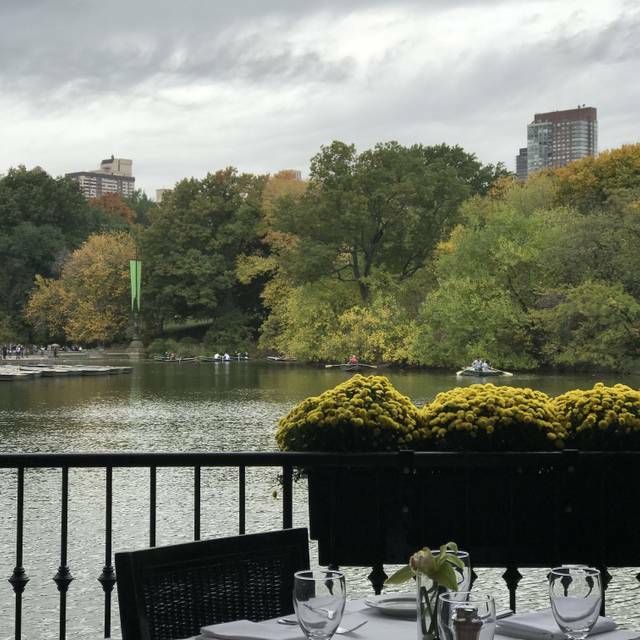 I placed the booking a month in advance and requested a waterfront table which provided us with stunning views of Central Park. The food was lovely. I can’t recommend The Boathouse enough, if you’re looking for something a little special you should take a visit. I can’t wait to return, I would love to visit at night. Incredible food, impeccable service and great ambiance. 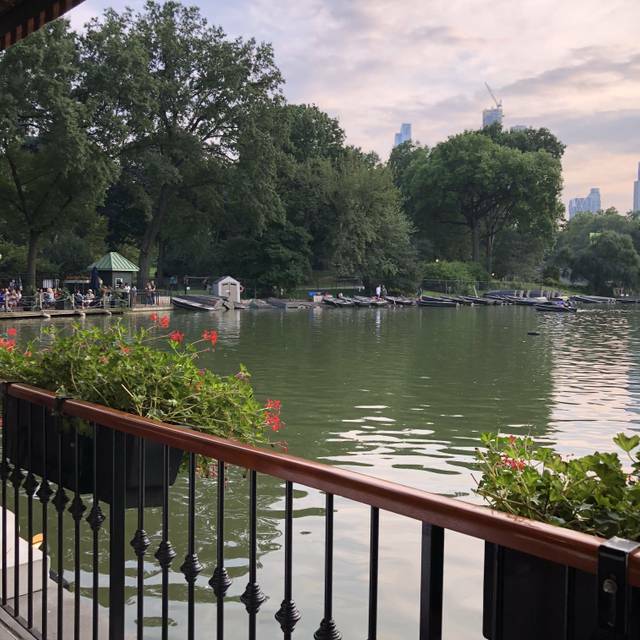 If you are looking to eat in Central Park, this is the place to go! The ultimate iconic New York experience! 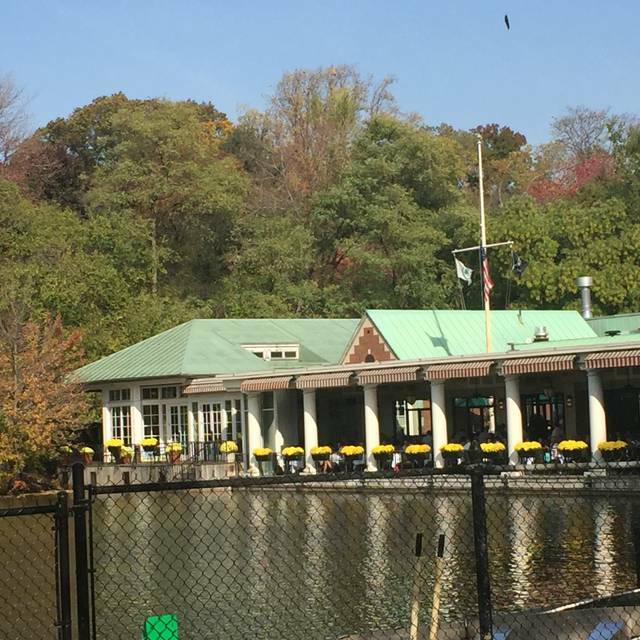 Thank you to the Central Park BoatHouse staff. Great food, lovely setting. Fish and chips - superb.